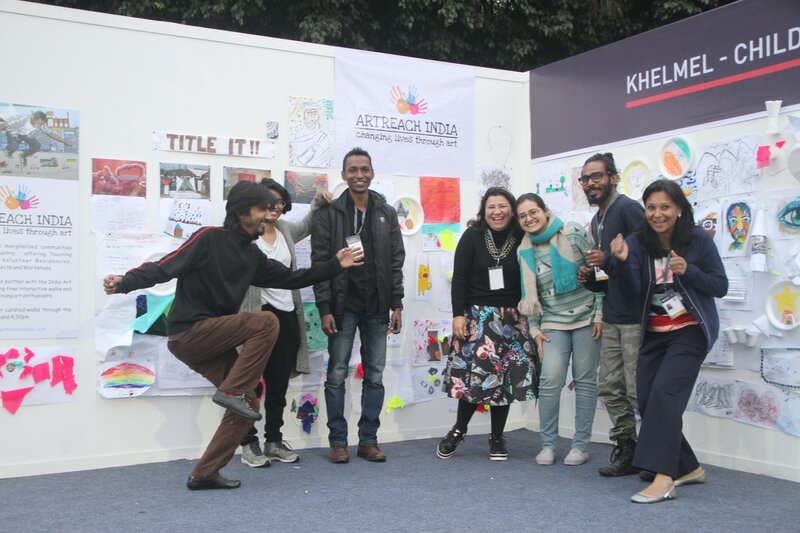 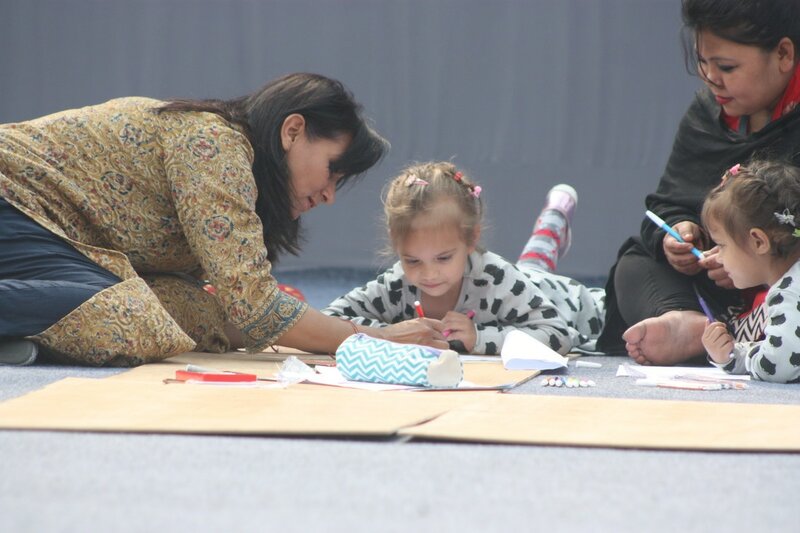 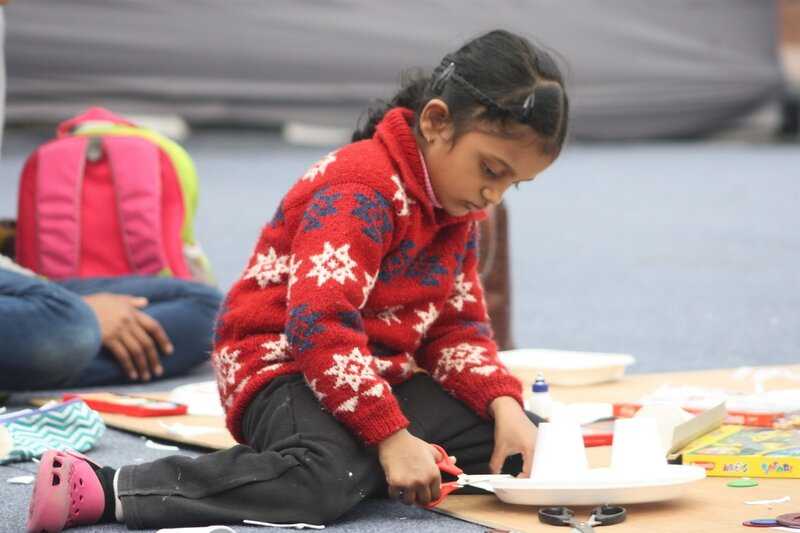 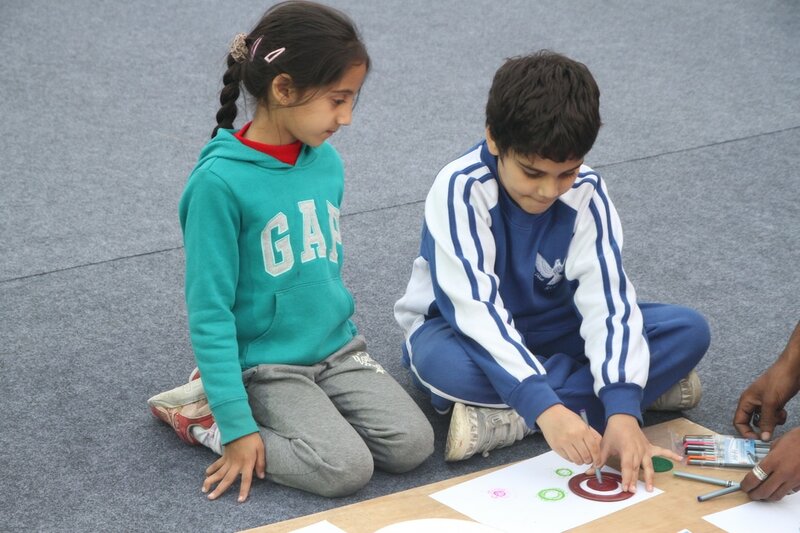 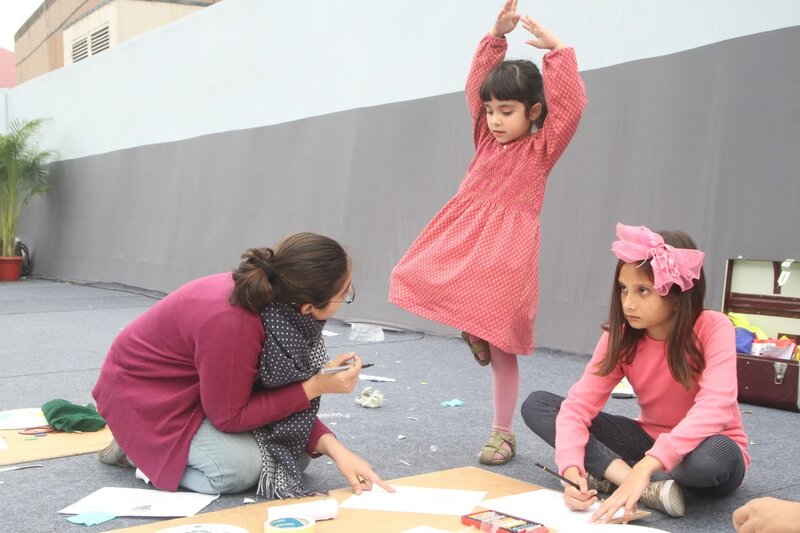 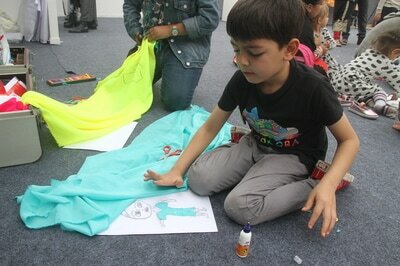 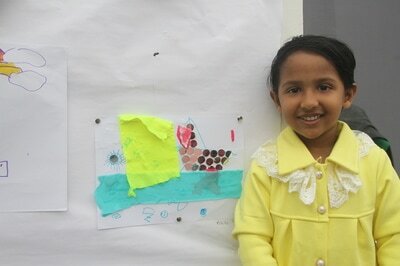 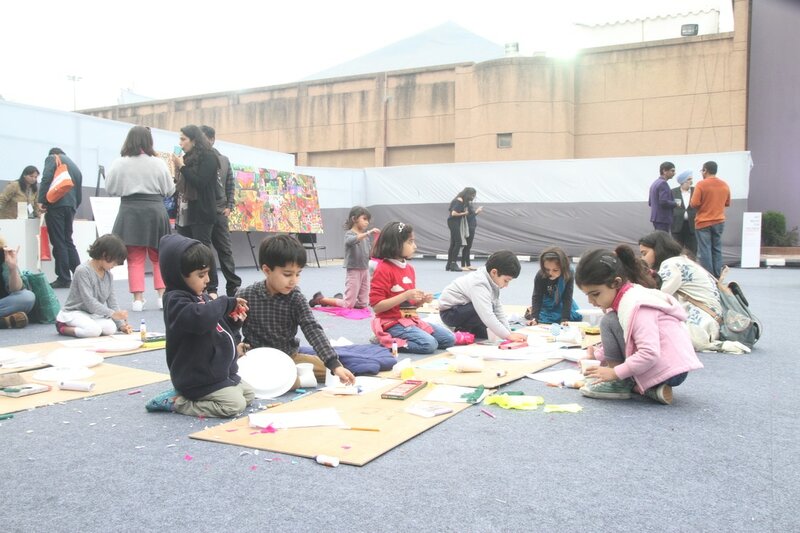 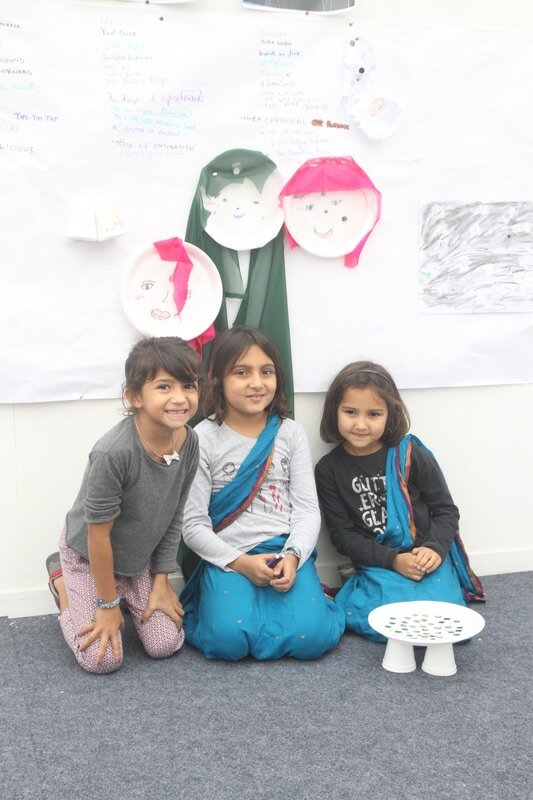 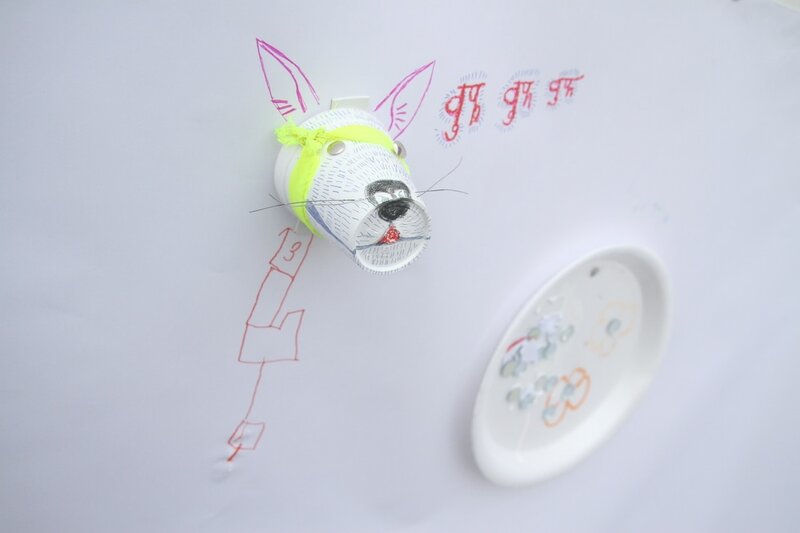 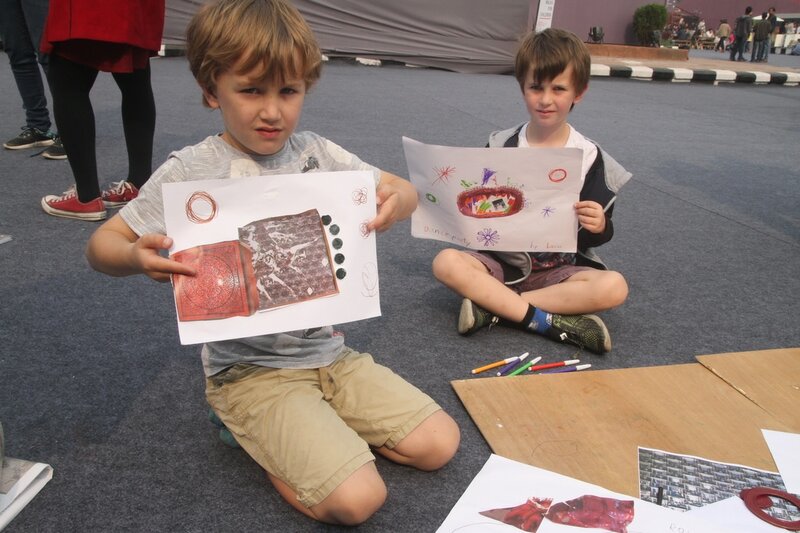 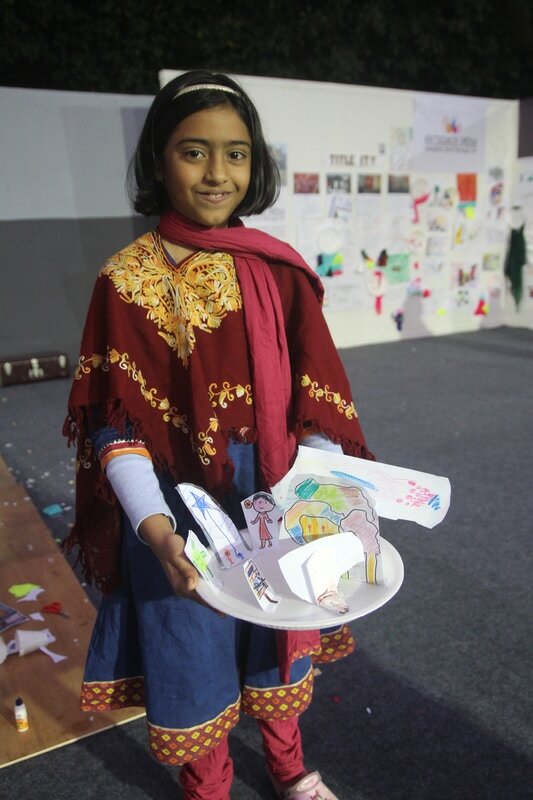 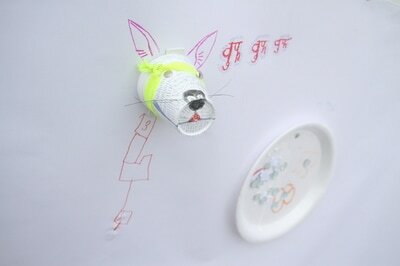 In February 2017 Artreach India created a fun-filled creative art space for children within the India Art Fair. About 600 children visited over 3 days from 3-5th February, 2017. 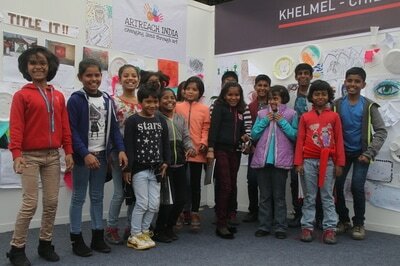 We had school visits, family drop ins and groups from NGOs. 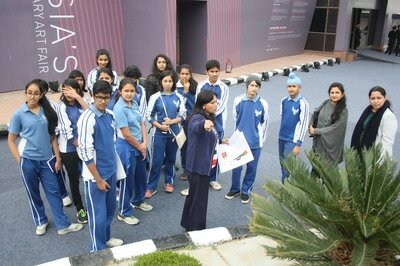 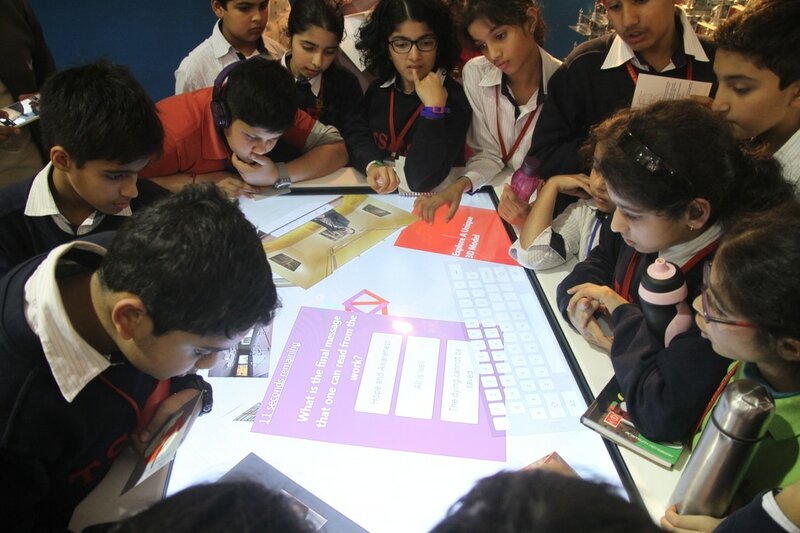 Schools who visited were Pathways, Shiv Nadar School, Sri Ram School, Ardee School, Mothers International and Sagar School. 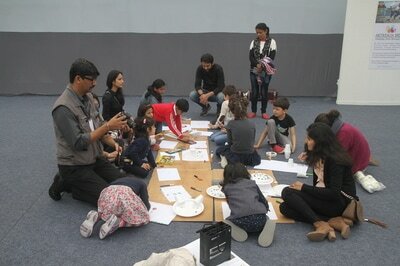 We invited children from Udayan Care, Salaam Baalak Trust and Tara Homes. 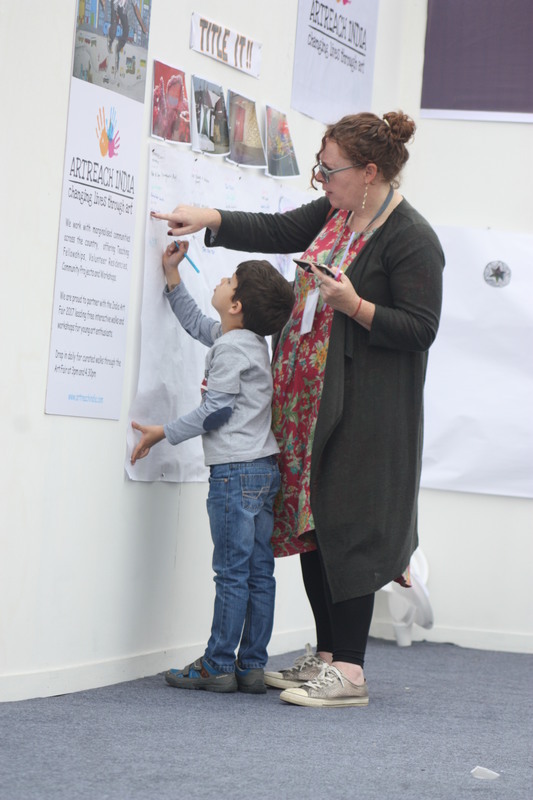 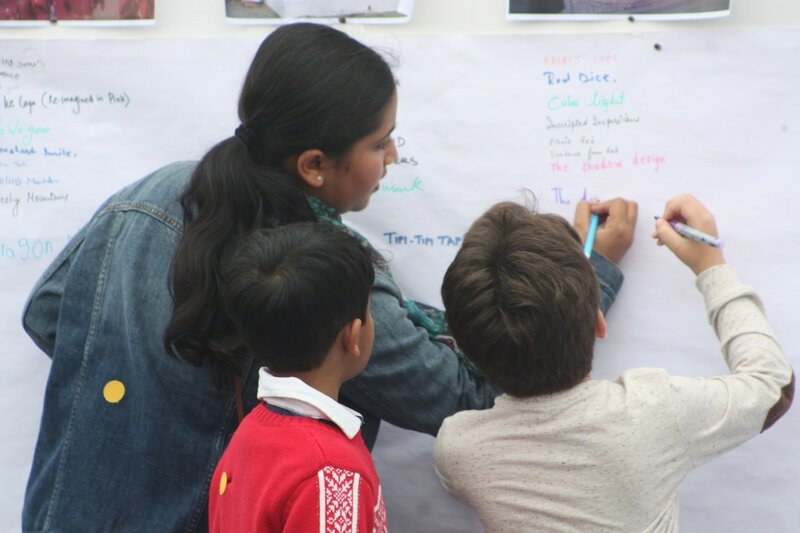 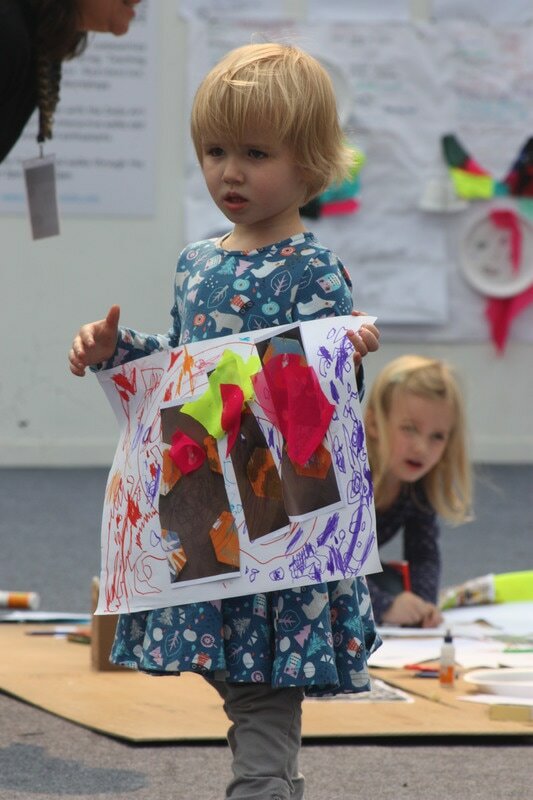 For the first time within an art fair we offered a chance for children and young people to reflect upon the art they saw and give creative expression to the inspiration fostered by the diversity of contemporary art practice. 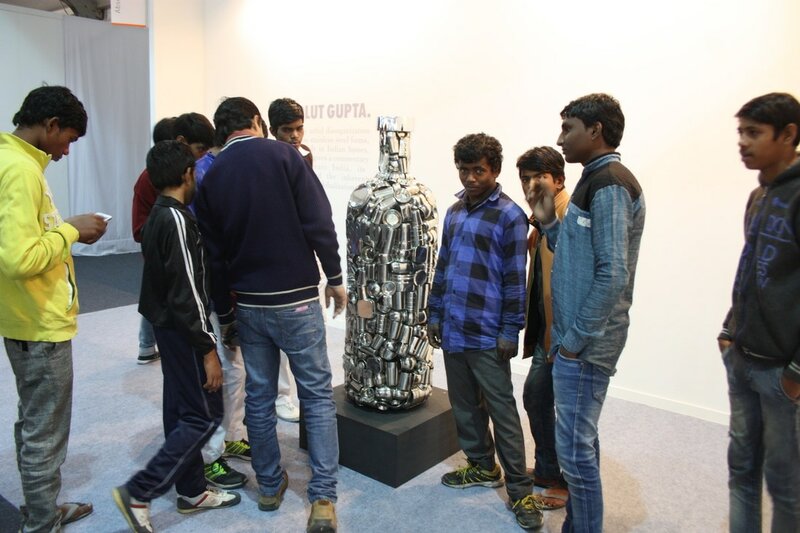 'On Art', NDTV Prime-Profit on 10th February 2017.